Everyone will love this Ms. Original Hooded Dress. 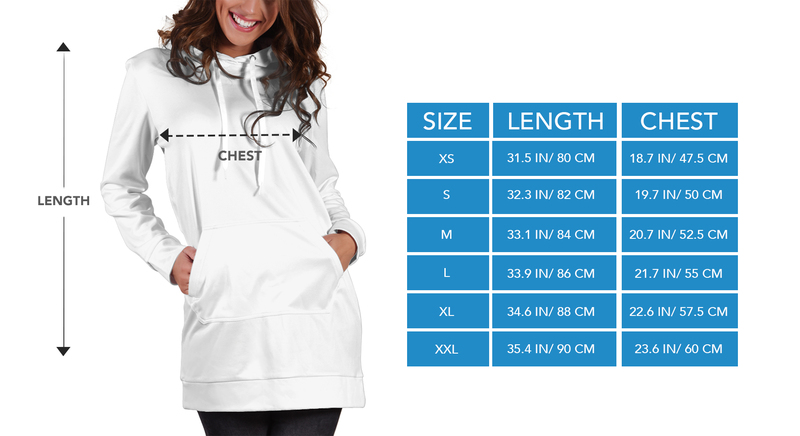 Enhance your wardrobe with this custom designed and printed hoodie dress.